The Central Agricultural Unive rsity has been established by an act of Parliament, the Central Agricultural University Act, 1992 (No.40 of 1992). The Act came into effect on 26th January, 1993 with the issue of notification by the Department of Agricultural Research and Education (DARE), Govt. of India. The University became functional with the joining of first Vice-Chancellor on 13th September, 1993. 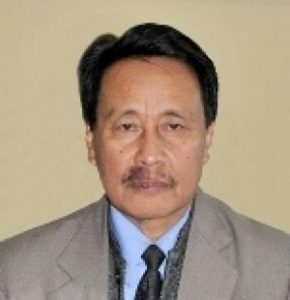 The jurisdiction of the University extends to six North-Eastern Hill States viz., Arunachal Pradesh, Manipur, Meghalaya, Mizoram, Sikkim and Tripura, with headquarters at Imphal in Manipur. 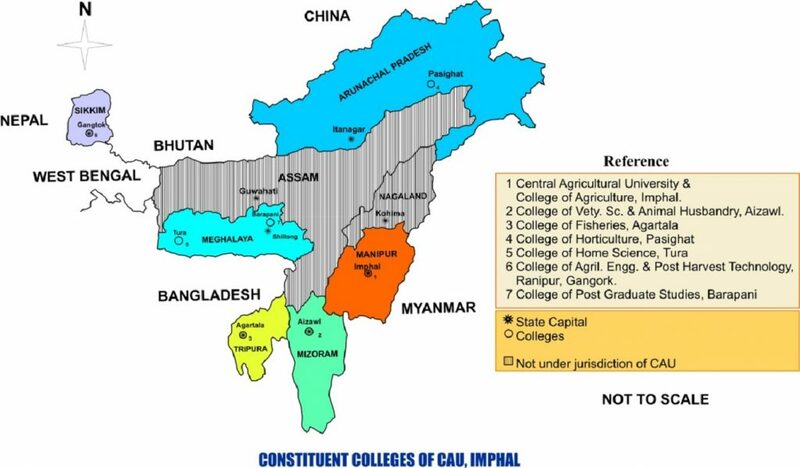 Like other Agricultural Universities, Central Agricultural University, Imphal has integrated programmes of teaching, research and extension education. The mission of the University is to be a centre of excellence in teaching, research and extension education in the field of agriculture and allied sectors. The University aims to develop sustainable farming systems for improving productivity and profitability in agriculture and allied sectors and also train the farmers and extension functionaries for the effective dissemination of advanced agricultural technologies in North-East India. The University acts as an important link in the chain for converting agriculture and allied vocations into profitable enterprises and offering food and nutritional security for the people of North-East region. To realize the above mission, University established seven colleges and three Krishi Vigyan Kendras (KVKs) in the six states of North-East India and offers Undergraduate and Postgraduate Degree Programmes in agriculture and allied sciences.